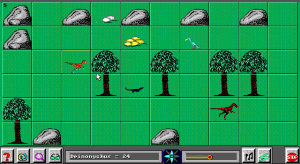 As an educational tool about dinosaurs, this game is limited by its strategic shortcomings. As a strategy game, it’s held back by its adherence to science. 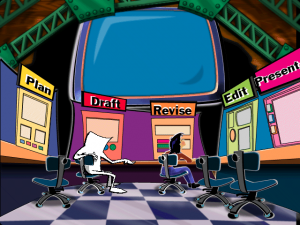 A bizarre story about a writing program that was reportedly sabotaged by a rogue programmer and the questions that raises about educational software. 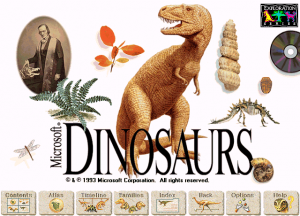 Inspired by CD-ROM adventure games, Dorling Kindersley’s virtual museum of earth science is like an encyclopedia blown up into a colossal educational destination. This rote educational writing game has a huge problem that causes the text-to-speech voice to read a list of obscenities. 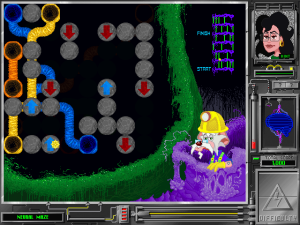 After the game has been lost for 20 years, I got a copy of it, and now you can play it too! 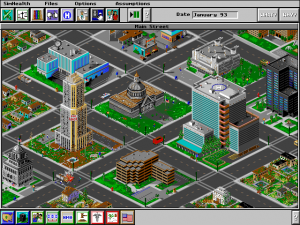 A product of Maxis’s former business simulation division, SimHealth embodies the potential and danger of using games as educational tools for public policy and debate. 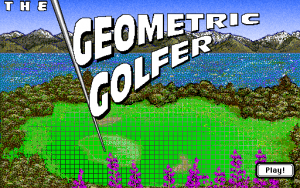 Fun courses and tricky challenges are no substitute for actually learning geometry, but The Geometric Golfer at least gets you comfortably familiar with transformations. The third game in the Dr. 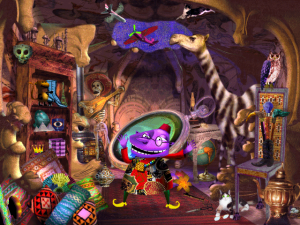 Brain series is quite fun ‌because of its multi-subject education ‌– not in spite of it. Time Warp seasons the Dr. 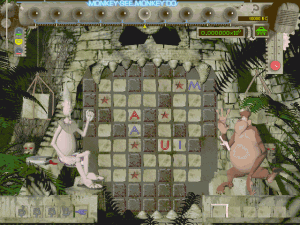 Brain formula with historical action games that, while thematically sound, are arguably a step back in quality.